It’s that amazing time of the year when you have to decorate your home for this holiday season. 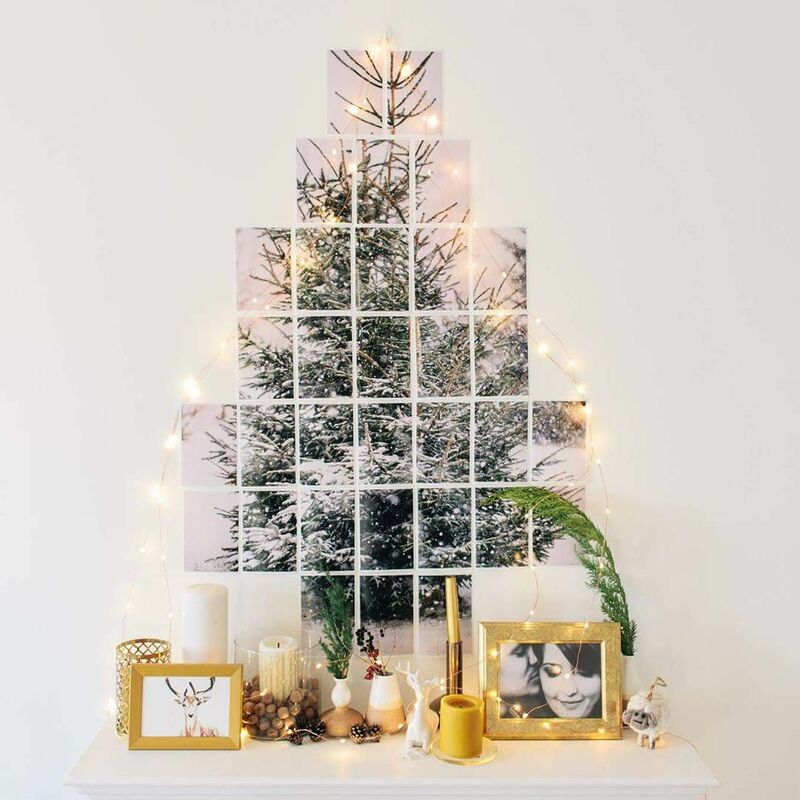 So, if you want to spruce up your space this Christmas, try to opt for different decoration items this year. 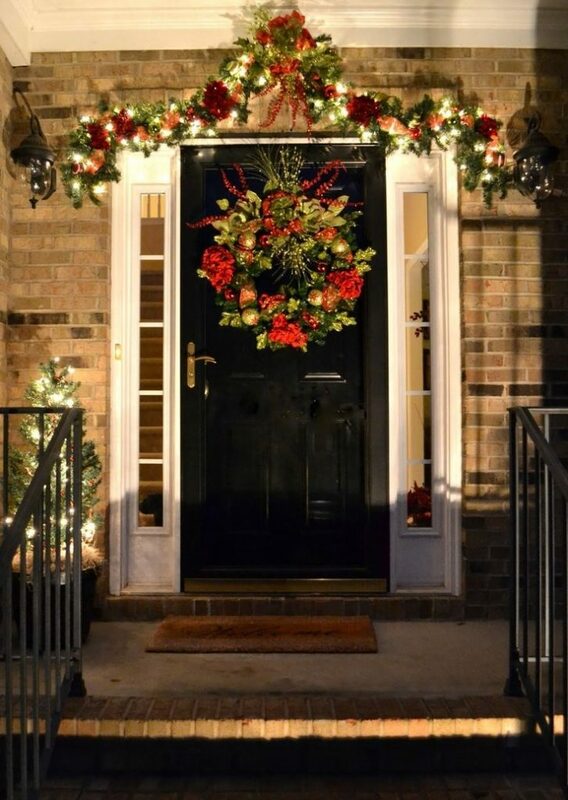 Christmas wreaths and garlands aren’t the only option for making your home special. Designers recommend you to be crazy this time and to try to be creative and different. If you have finished decorating the Christmas tree, you can start to pay attention to both the exterior and the interior of your house. Nevertheless, what could be more relaxing than watching your home being ready for Christmas time, all these lights and decorations which proclaim the coming of the holy evening and the Santa’s arrival? 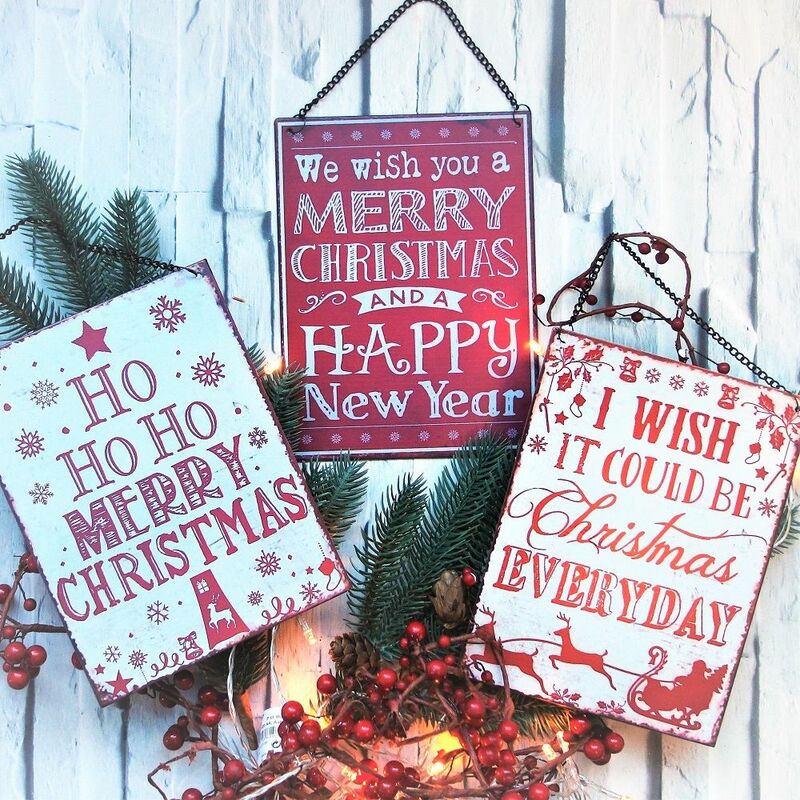 A very good way for decorating in other style is to opt for Christmas signs. You should be creative here, but there are some ideas that will surely inspire you! Enjoy!